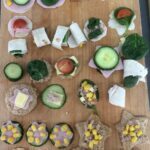 As part of our Summer Term Design & Technology curriculum, year 4 have been working at the Senior School Cookery Suite with Mrs Mac to design and create their own healthy canapes. 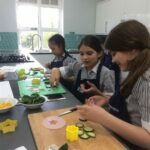 Working to a brief, the girls carefully considered the consumer and how to make their product attractive as well as tasty. 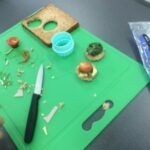 Health and safety was another important consideration for the young chefs. 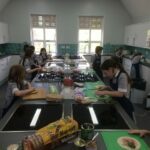 We hope that the girls extend their cooking at home!